"Sweet and crunchy, this caramel corn is easy to make and tastes better than the county fair's." 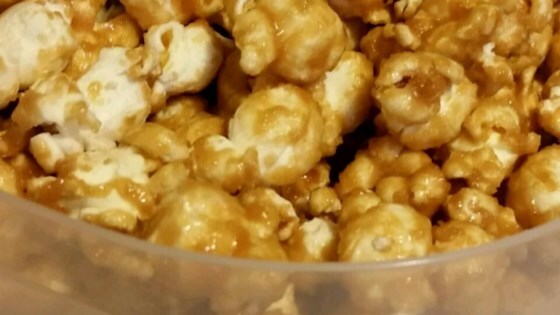 I am a beginner and have never made caramel corn, but this is definitely the recipe to learn! I took this to an office party after making it only once and I got rave reviews! Great recipe!